Its unspoiled landscape of beaches, mountains and colourful villages, bathed in year-round sunshine, is what draws visitors from thousands of miles away to the African archipelago of Cape Verde. But the remoteness of the islands is both their allure and their downfall when it comes to tourism. Tiny, isolated, dry and with few natural resources, the islands are beautiful, but fragile when it comes to coping with an influx of visitors. And this isn’t just an issue for the people who live there - the main tourist island, Sal, is the world’s third largest nesting site for the vulnerable loggerhead turtle. The TUI Care Foundation is working with organisations in Cape Verde to safeguard the islands’ natural beauty and help local communities thrive - making sure resources are used more efficiently, and making sure the landscapes and wildlife are adequately protected. Tourism in Cape Verde has been growing fast for a decade. Some 45 per cent of its GDP comes from tourism, and 39 per cent of its jobs are supported by the industry; both figures are expected to rise in the coming years.  Tourism has been the main driver of Cape Verde’s development, creating jobs, wealth and infrastructure. The country is no longer on the list of the least developed nations. Yet the islands are not sufficiently equipped to cope. Sal has very little rainfall, no freshwater, no recycling, low landfill capacity and frequent power cuts. The TUI Clean and Green Cape Verde project in cooperation with the Travel Foundation has two focus areas. The first is conserving resources: the target is to cut waste from tourism on the two islands by a fifth, and reduce tourists’ water and energy use on Sal by 10 per cent. Around 20 hotels, restaurants and other businesses are being helped to reduce their energy and water use and waste - for example, by using low-energy lightbulbs, installing low-flow taps and showers, growing indigenous plants that don’t need watering, providing an alternative to bottled water, and encouraging guests to be more economical. Recycling facilities are also planned, which would provide employment too. The second element is making sure that tourism doesn’t harm the islands’ wildlife and environment. With the help of a local NGO based on Sal, a manual has been drawn up for tour guides, setting out good practice for watching sea turtles, sharks, whales and birds, and protecting the sand dunes. So far, 100 guides have also been trained and accredited in environmental protection, and the plan is to roll this scheme out nationally. The Travel Foundation is an international charity working to maximise the positive impact of tourism.